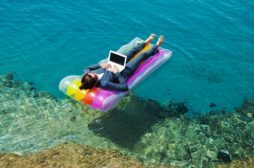 Choosing a stapler for your desktop or mailroom may seem like an easy task, but not every stapler can handle every binding job. That is why it is important to know exactly what you need to bind, as the paper thickness, style and document size will determine which type of product is most suitable for the job. 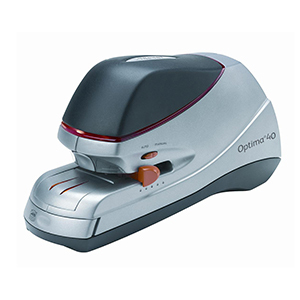 A durable and reliable stapler can help you save money and from any unnecessary purchases for your long-term needs. Cool To Know: In the beginning the stapler was such an unknown feature in the office that companies would buy only one. 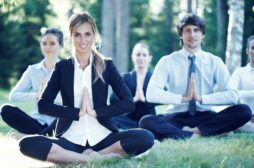 Often 500 people had to share just one stapler among themselves. An important thing to take into account is the paper thickness, which dictates the stapling capacity on how many sheets can be fasten together. 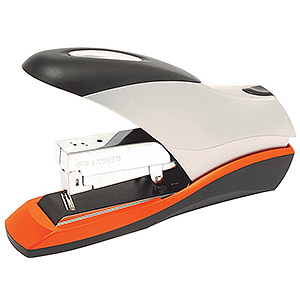 Heavy-duty staplers are great for handling thicker paper or large amount of sheets. 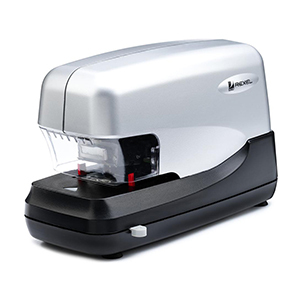 Regular small sized staplers can handle around 10-20 sheets, and if you need to staple a large amount of sheets on a regular basis, a device such as Mercury Lite Touch Heavy-Duty would be ideal as it has a 20-120 sheets capacity. 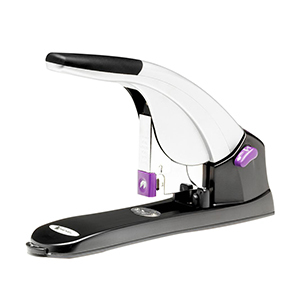 High-capacity stapling has never been faster and easier. 50% less force to staple at capacity. Ease and easy jam release button saving you time. Corner-stapling is very commonly used for binding documents together however, if you have a booklet, it may need to be stapled in the middle of the document. 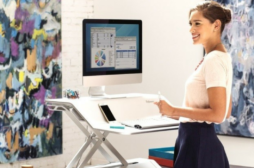 In this case, a long-reach staplers may be ideal for this task. Also, some devices were designed to staple documents in a way it’s possible to remove staple without a special remover, this is also known as “temporary pining” with Flat Clinch technology. 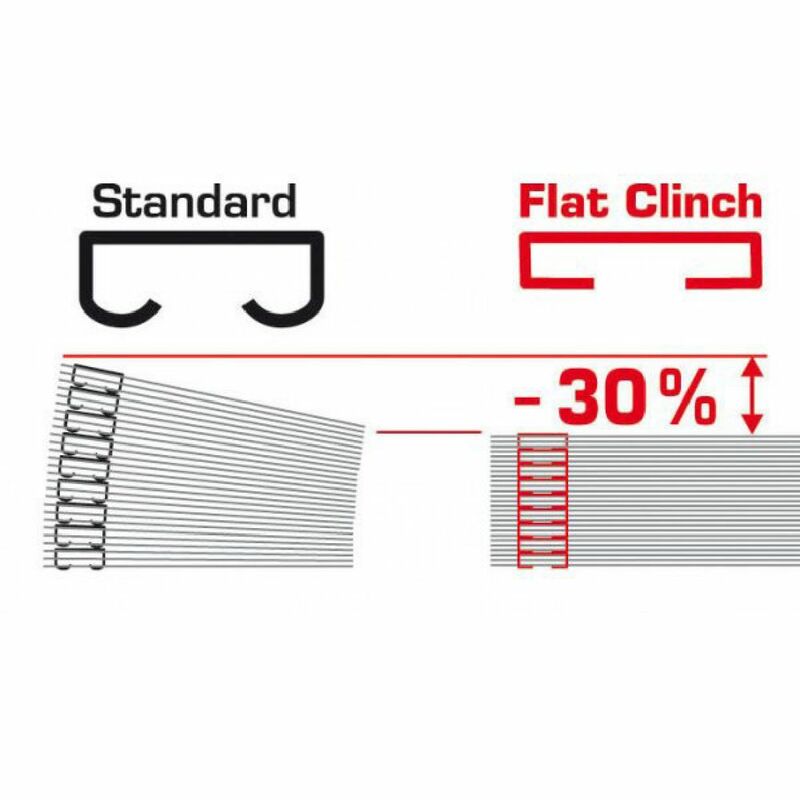 The Flat Clinch can also help reduce paper stacks by 30% when the staple legs are pressed flat. 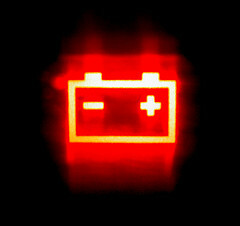 Electric models such as the Rexel Stella and Rexel Optima products are excellent because they can staple up to 5000 times without reload and with little effort required to use. 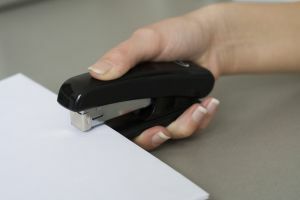 It may be more expensive than the regular manual staplers but they are very quiet and jam-free, which is ideal for the frequent use in the office . 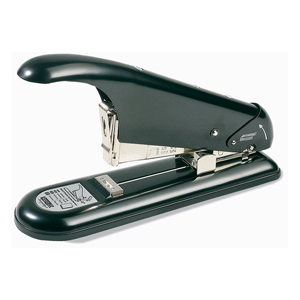 Depending on the amount of stapling and the materials that you will be working on, this will determine the durability of your stapler. Therefore, it is very important to choose the right stapler for the job. 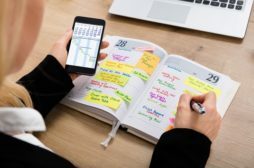 It is highly recommended to get a heavy-duty device for thicker stacks and tougher materials instead of a smaller plastic stapler which will wear out pretty quickly. Metal construction is far more superior and sturdier for long-term use.